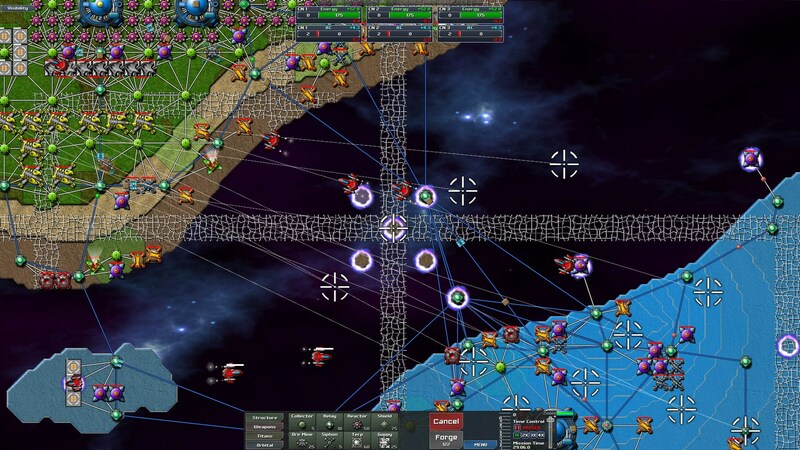 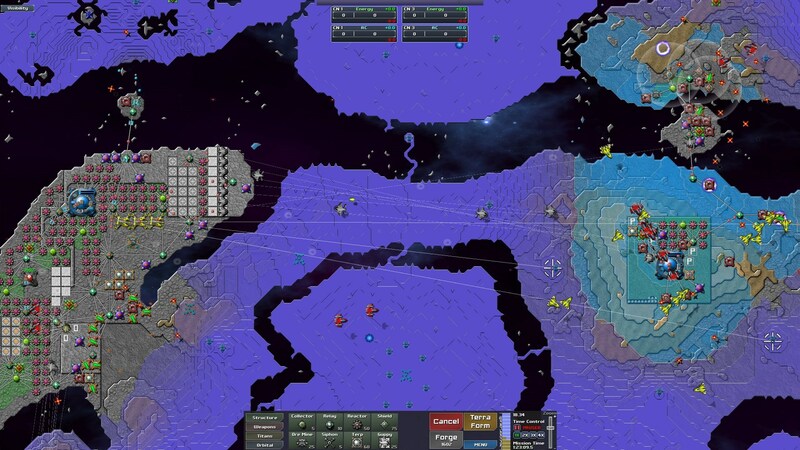 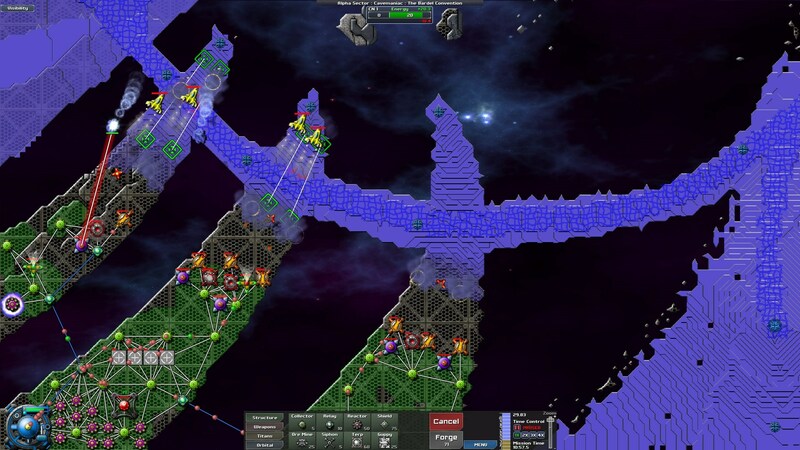 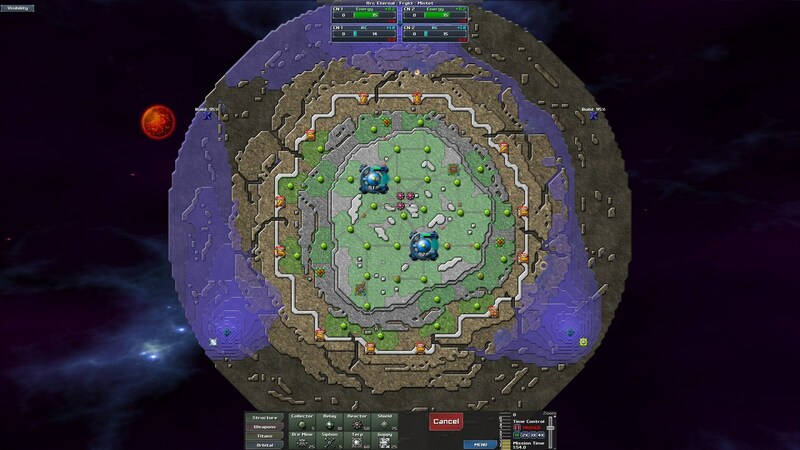 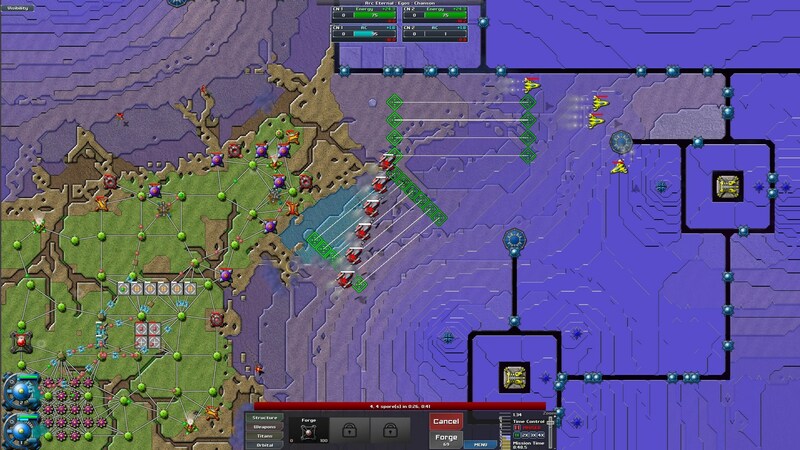 Creeper World 3 is what happens when cellular automata takes over a strategy simulation. 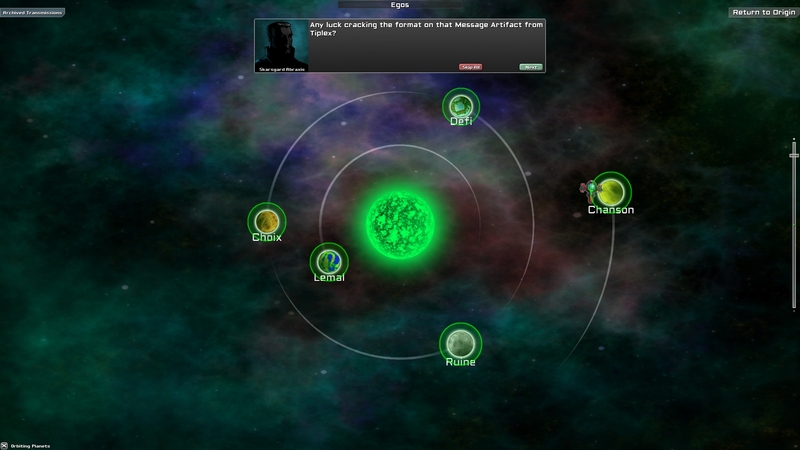 Instead of discrete units that attack your base, a fluid-like substance spreads over the terraformable terrain. 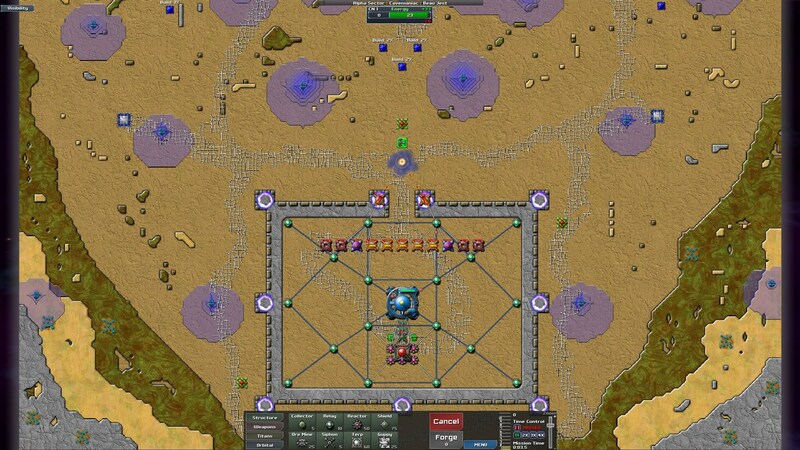 Your base, your weapons, your strategy... you must adapt them all.